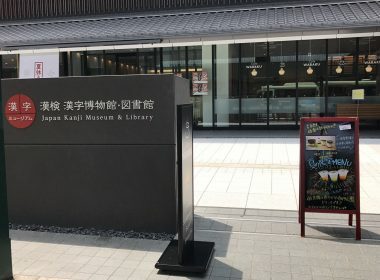 The Kanji Museum is built on the site of the former Yaei Junior High School closed in 2011. 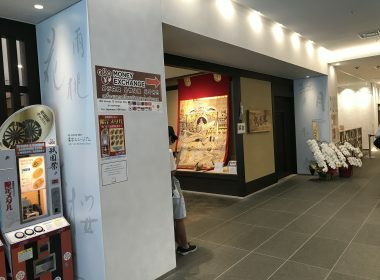 The first floor exhibits have a theme of "Learn to listen and touch", on the second floor you can "Learn by playing ". 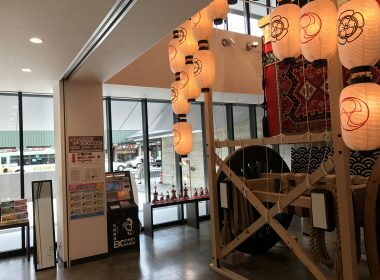 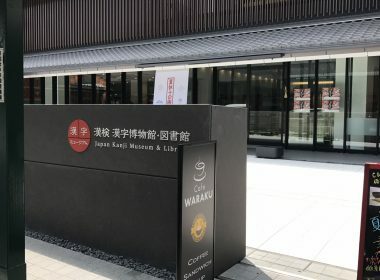 There is a stamp tour, a trial kanji test, old word processor exhibition, lots of other kanji games and a book corner.